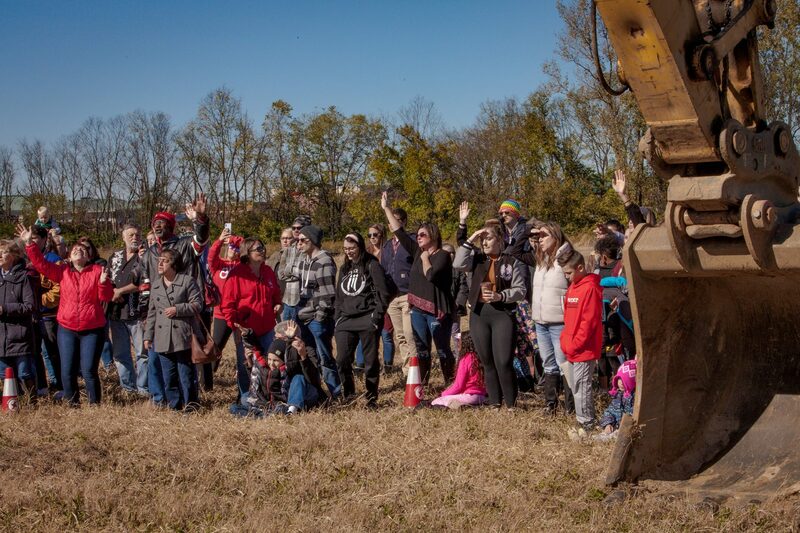 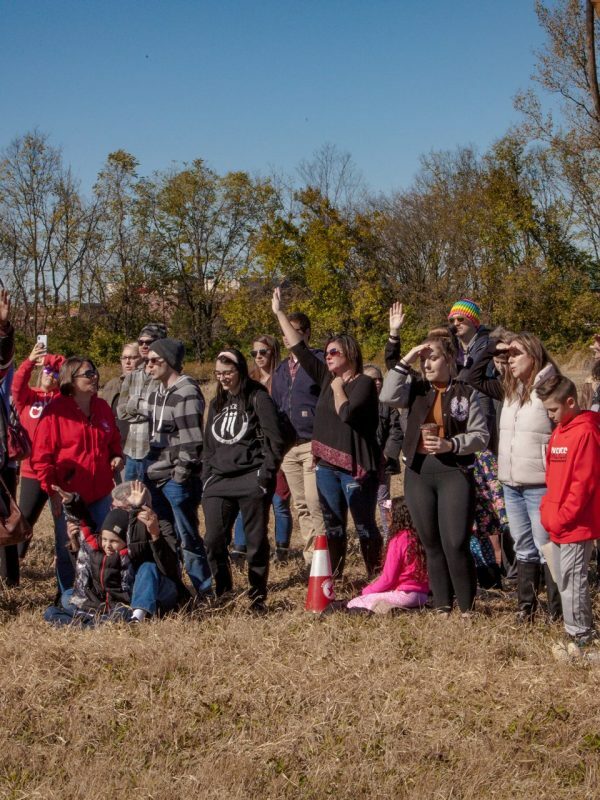 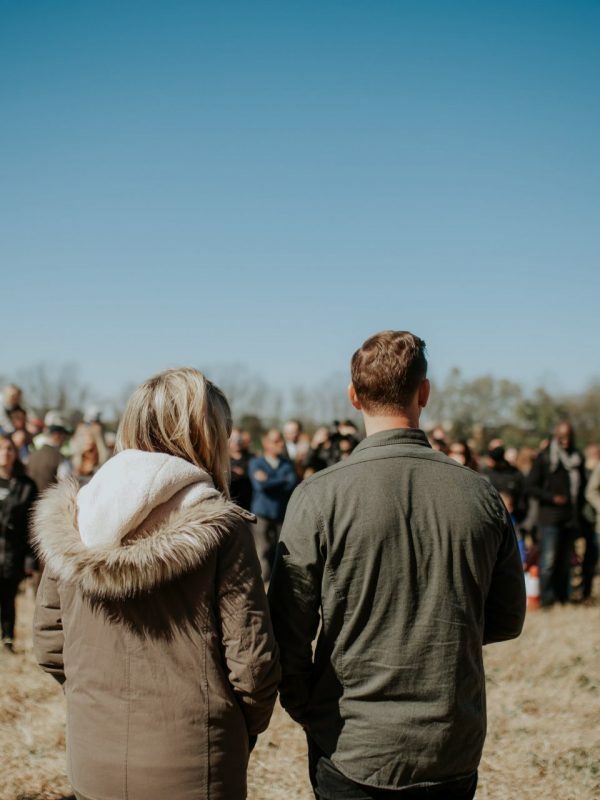 On Sunday, nearly 200 people gathered on our site to participate in our Groundbreaking Ceremony. 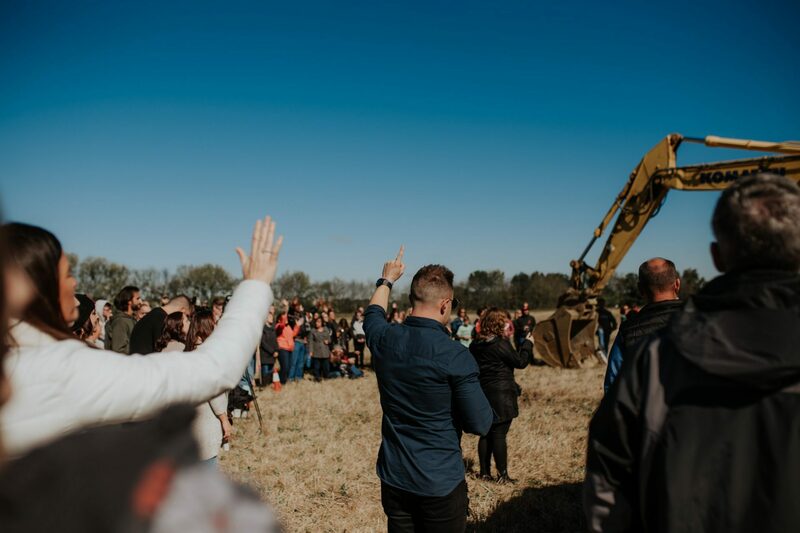 Pastor Tim shared what this moment means for our church and the future. 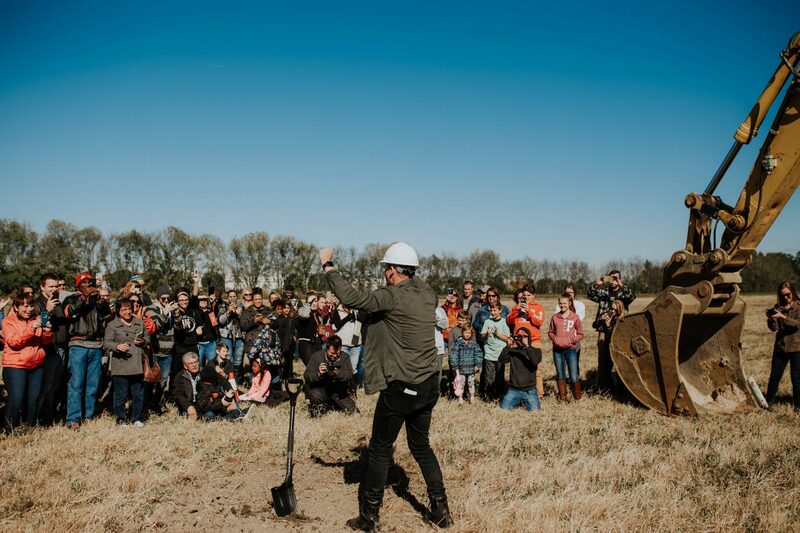 We also had Russell Johnson, our partner through The Solomon Foundation, share a few words on behalf of the nearly 5,000 investors who are supporting this project. 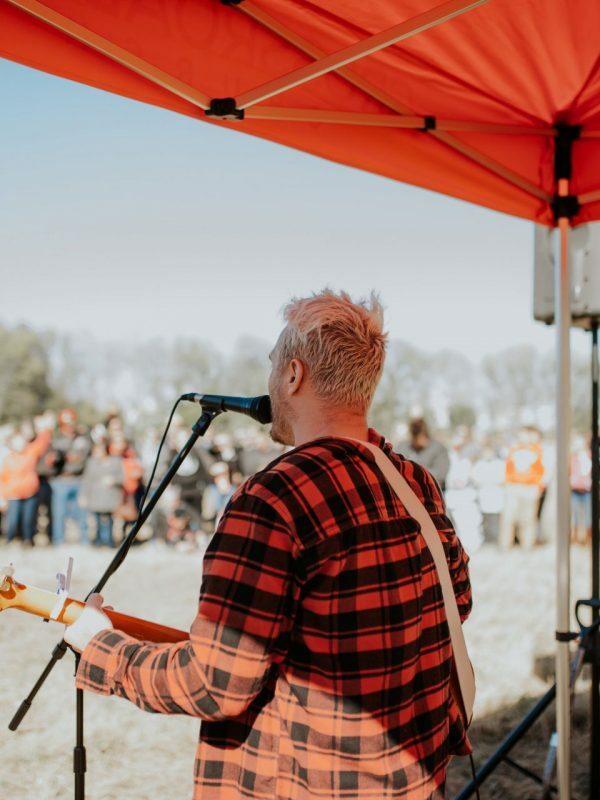 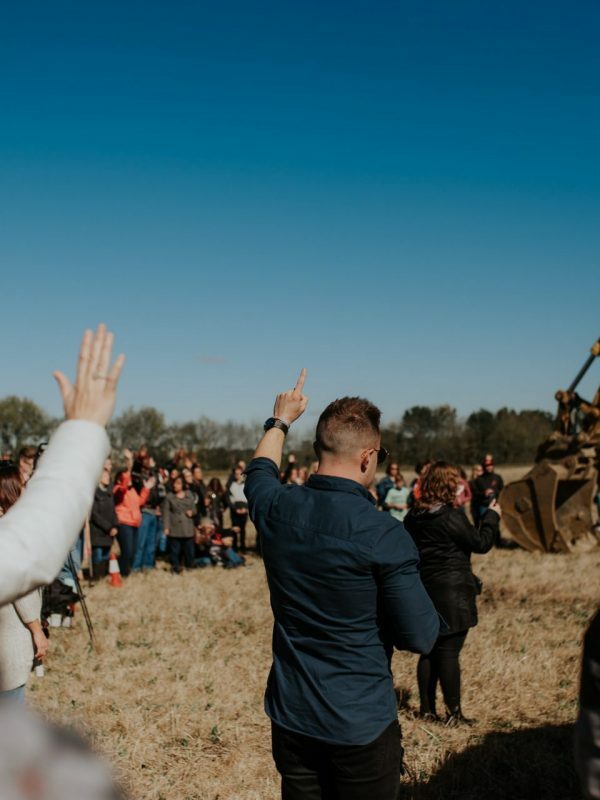 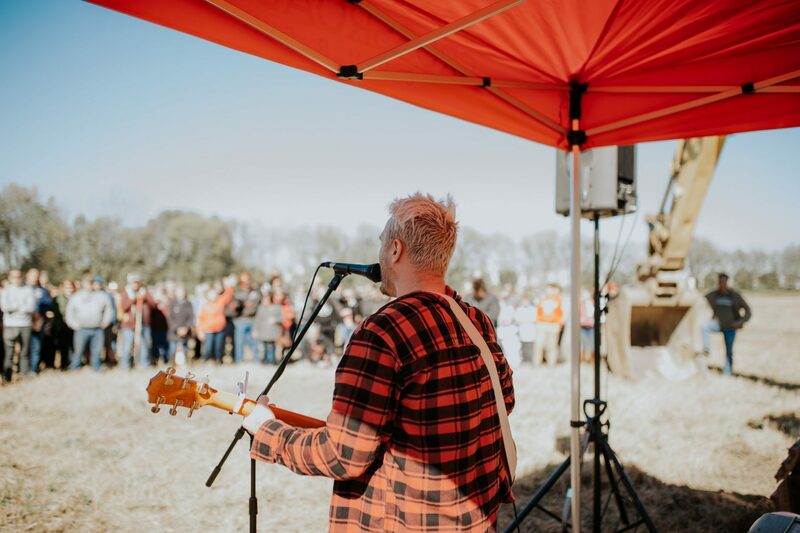 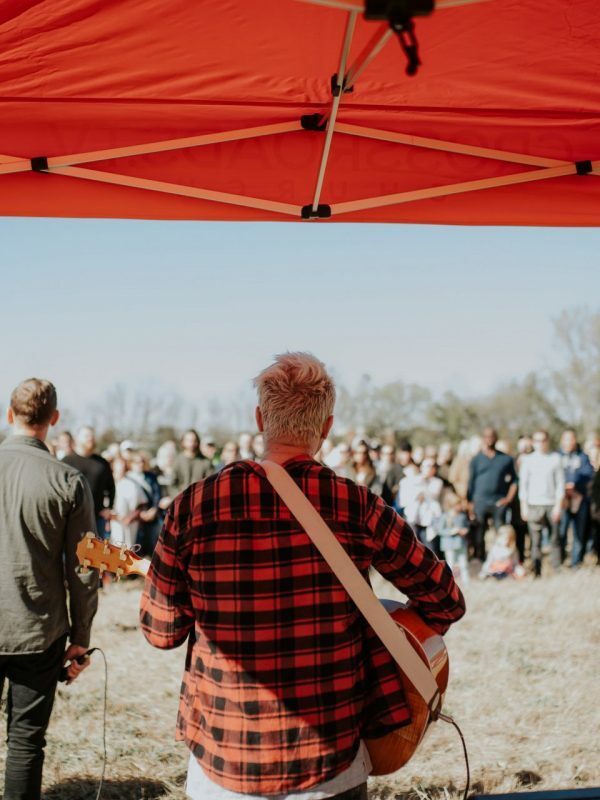 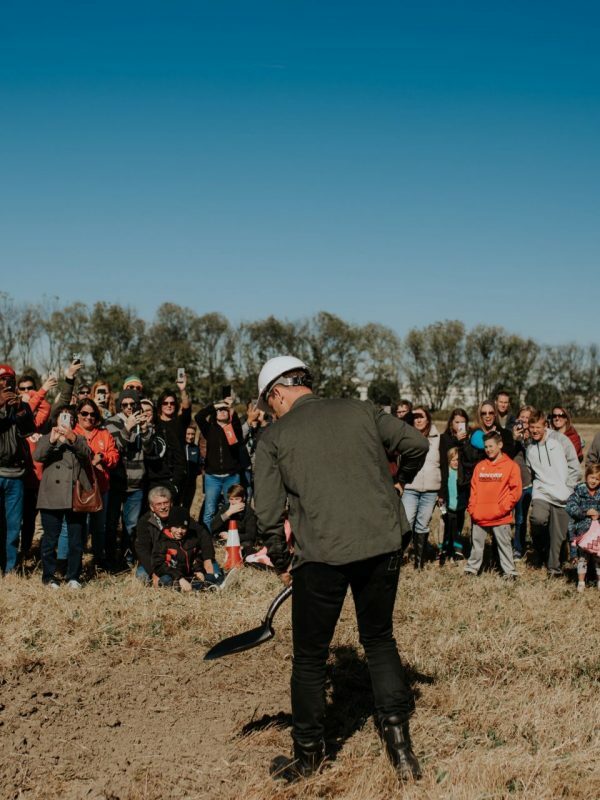 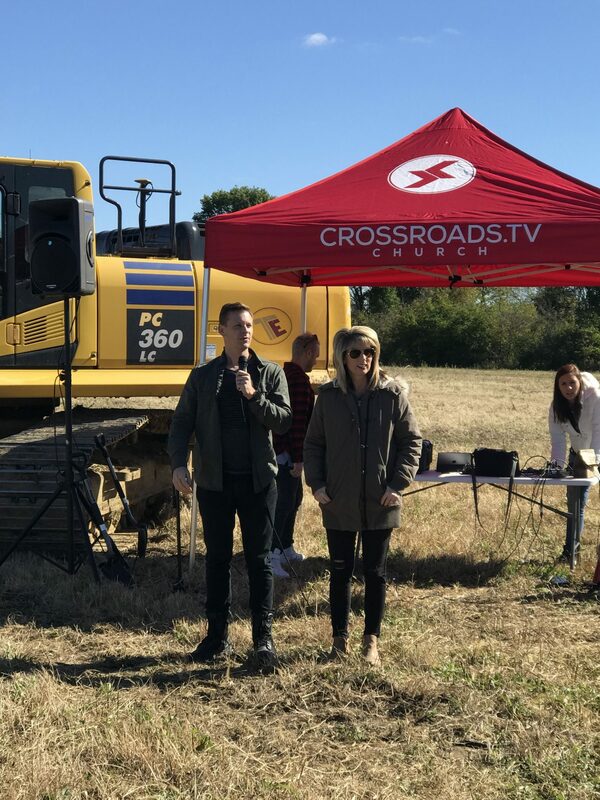 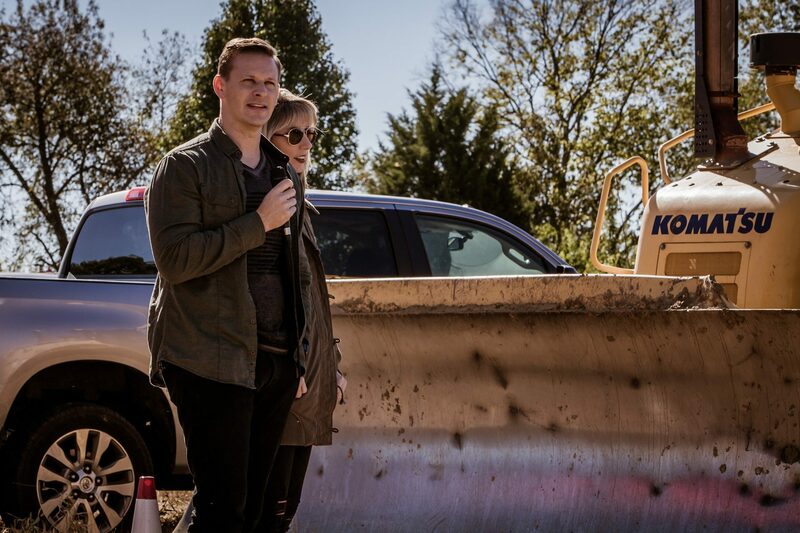 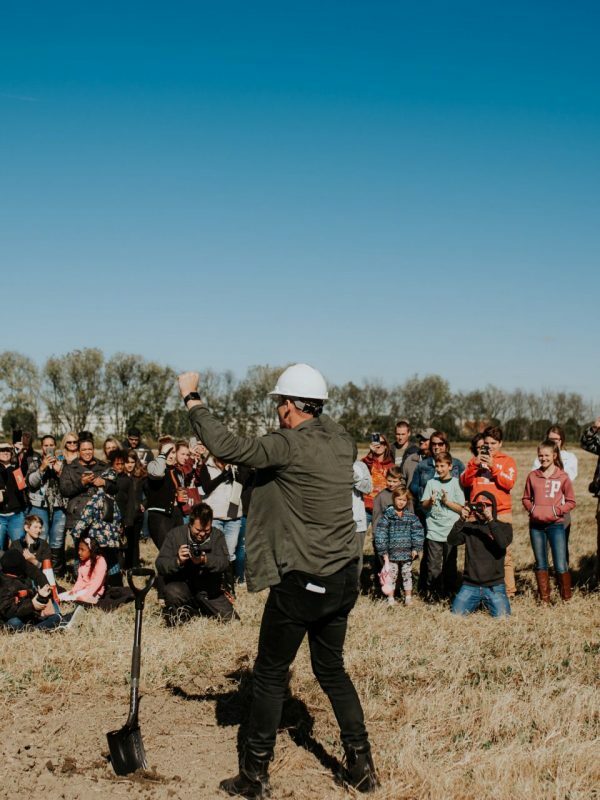 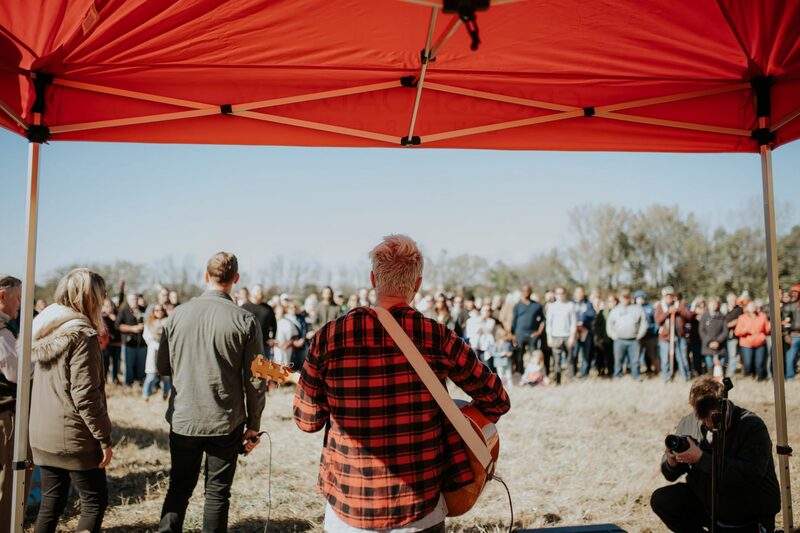 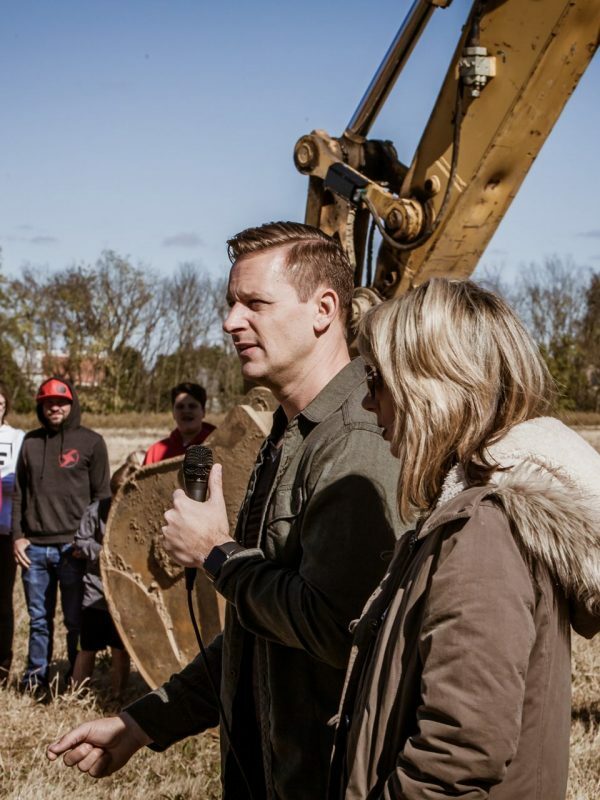 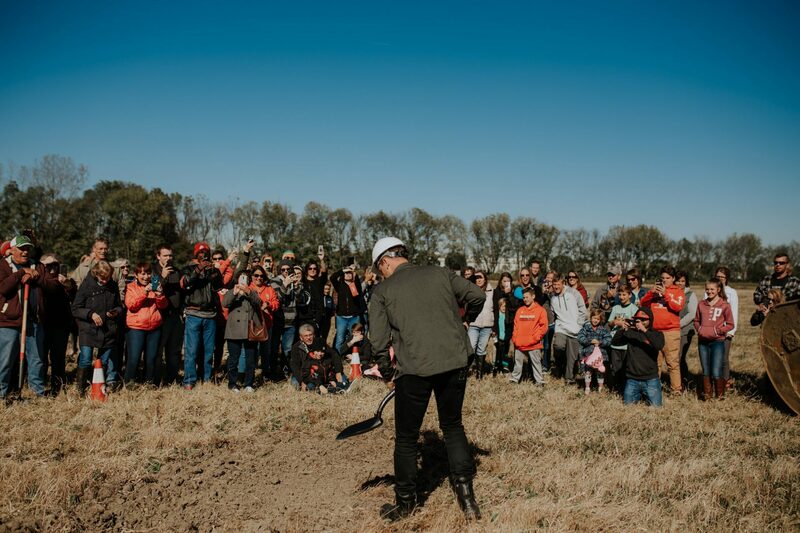 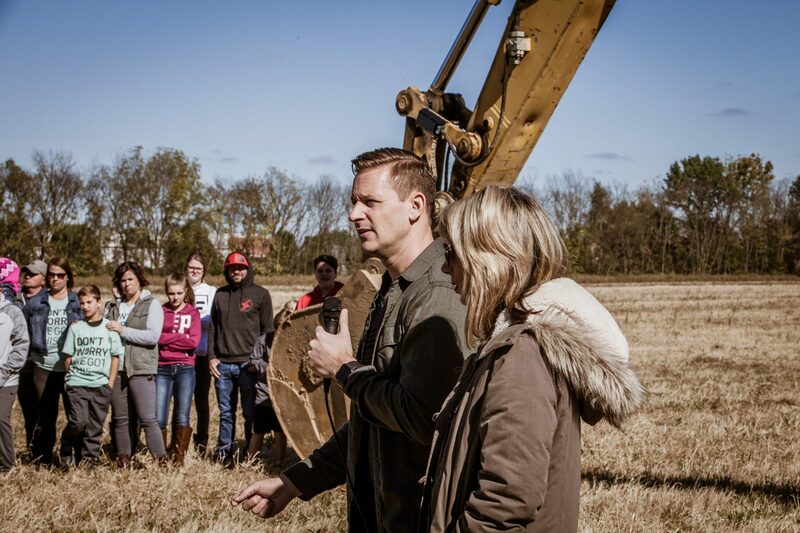 We sang a song, prayed over the land and then Pastor Tim inaugurated the project by sticking this shovel in the ground. 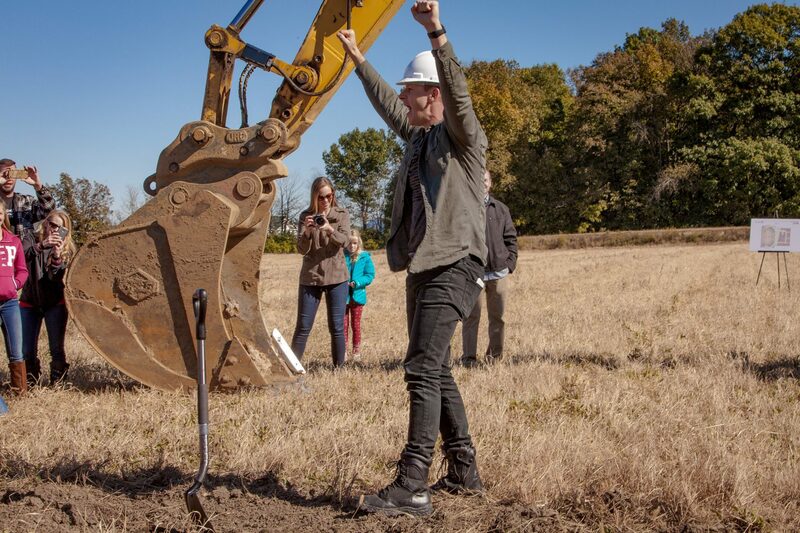 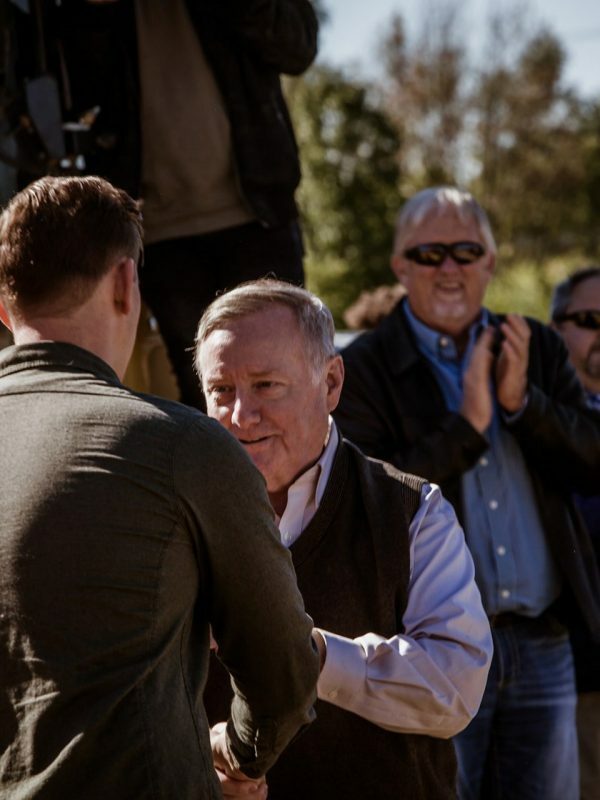 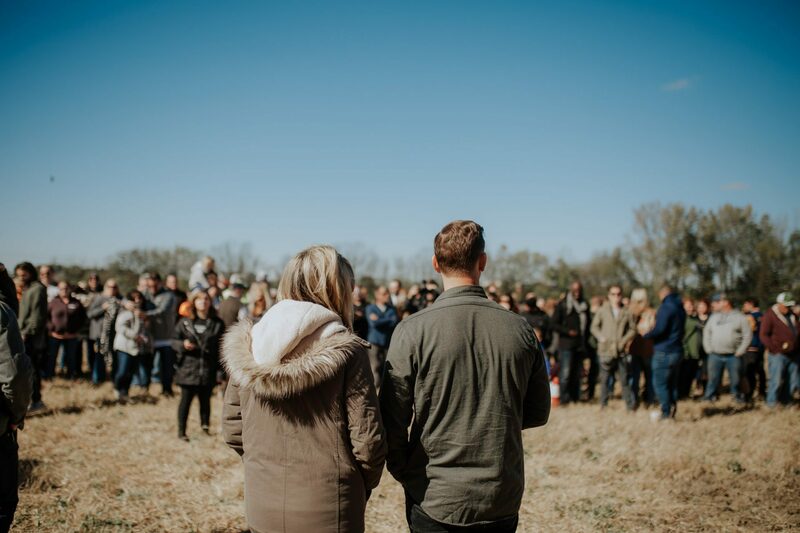 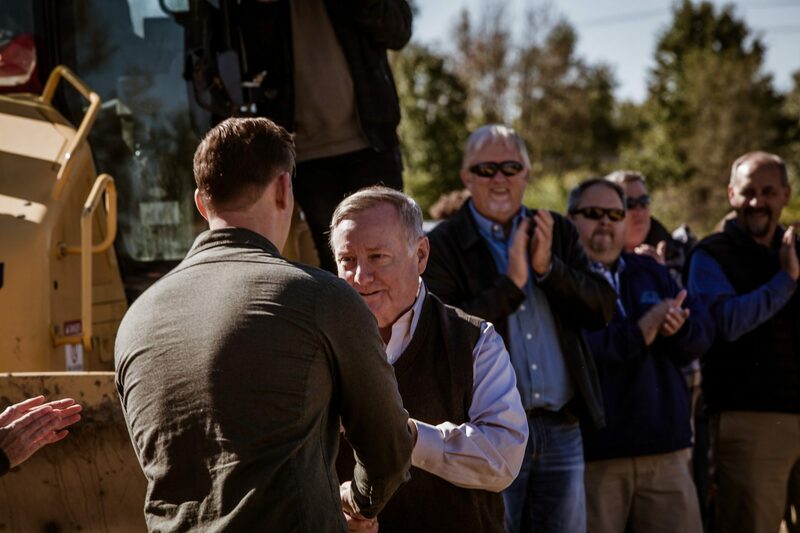 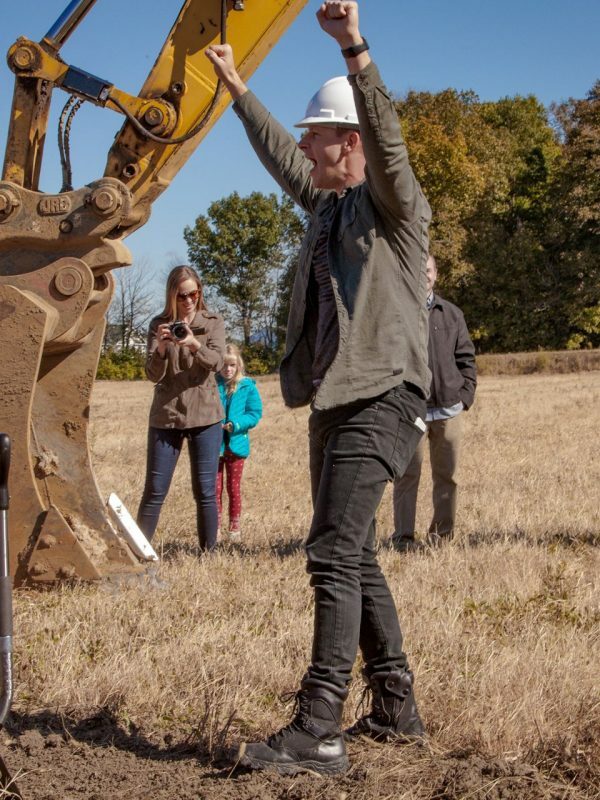 It was exciting to see the location of the new building and share in this groundbreaking moment!